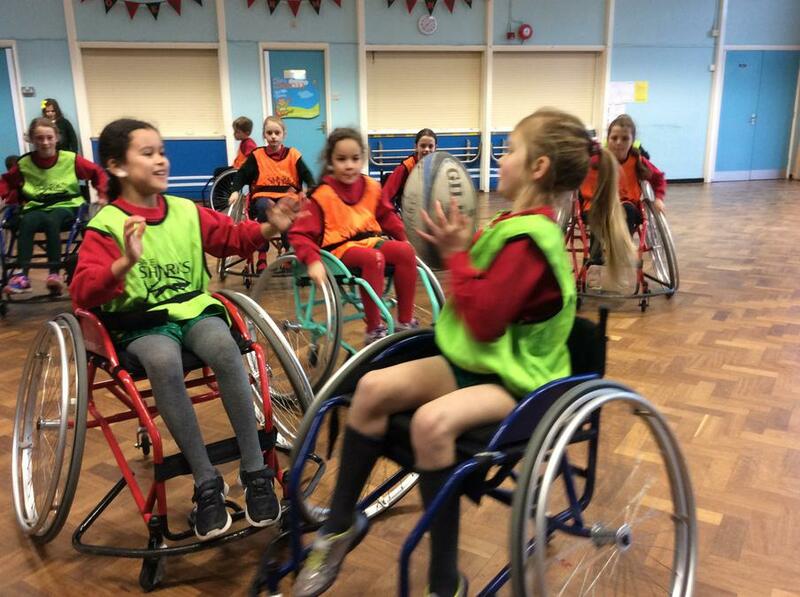 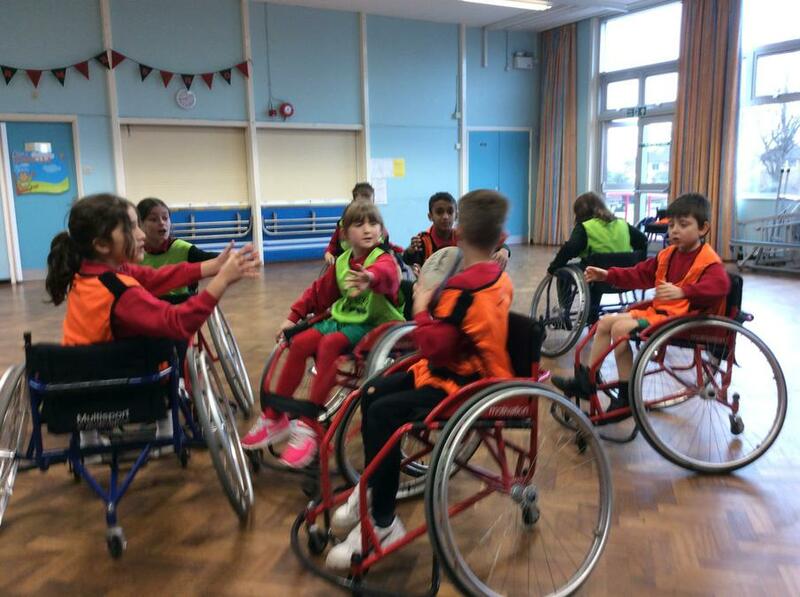 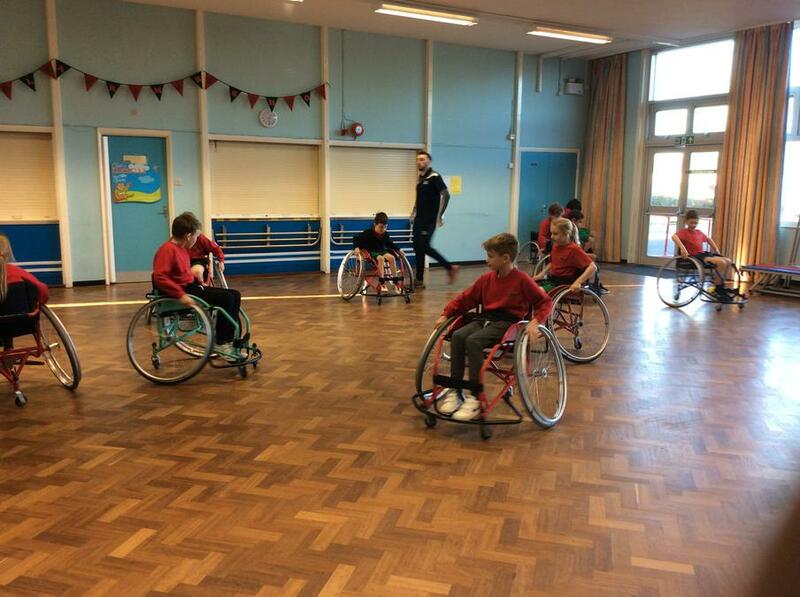 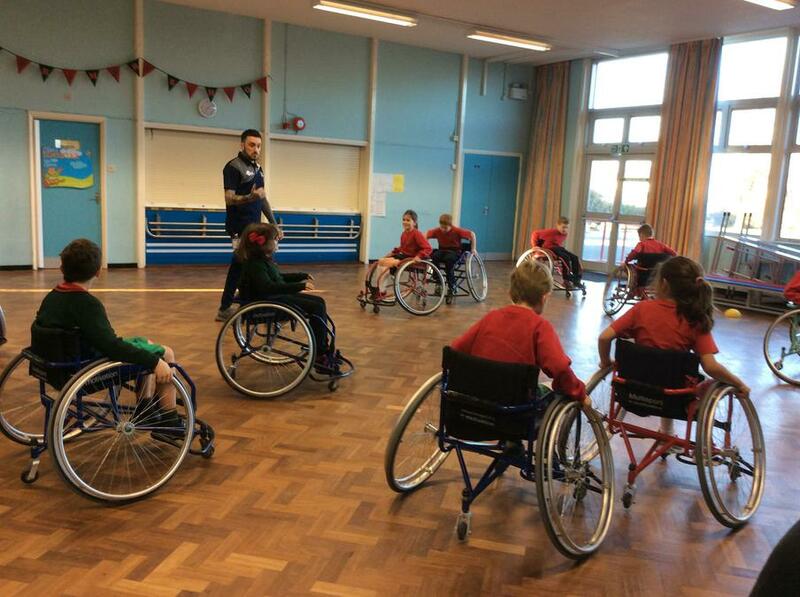 In P.E we were very lucky to be offered the opportunity to take part in sessions of Wheelchair Rugby with Sales Sharks. 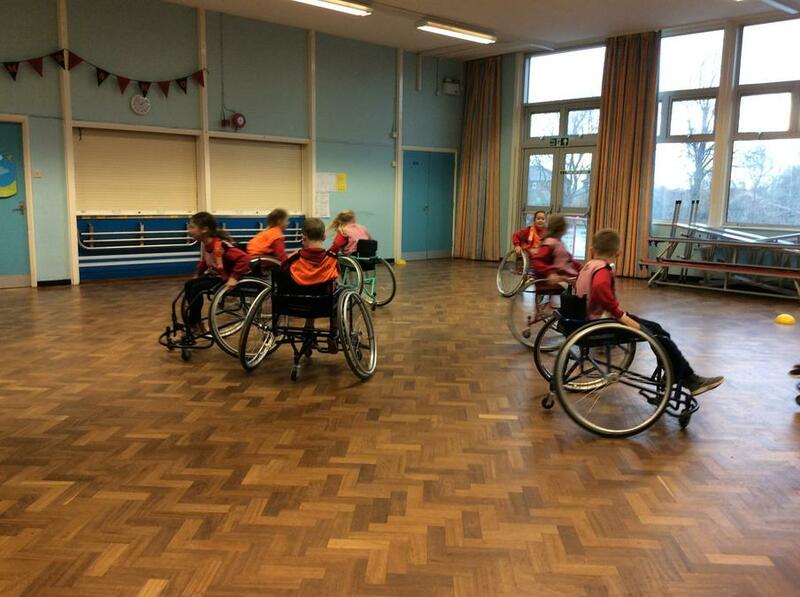 The six weeks were action packed and we were put through our paces with a series of skills drills. 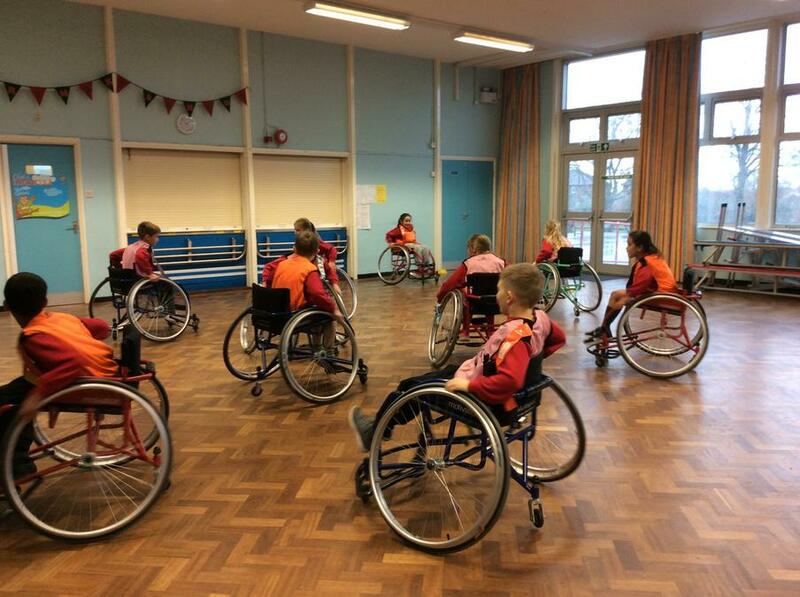 The sessions ended with matches in our hall. 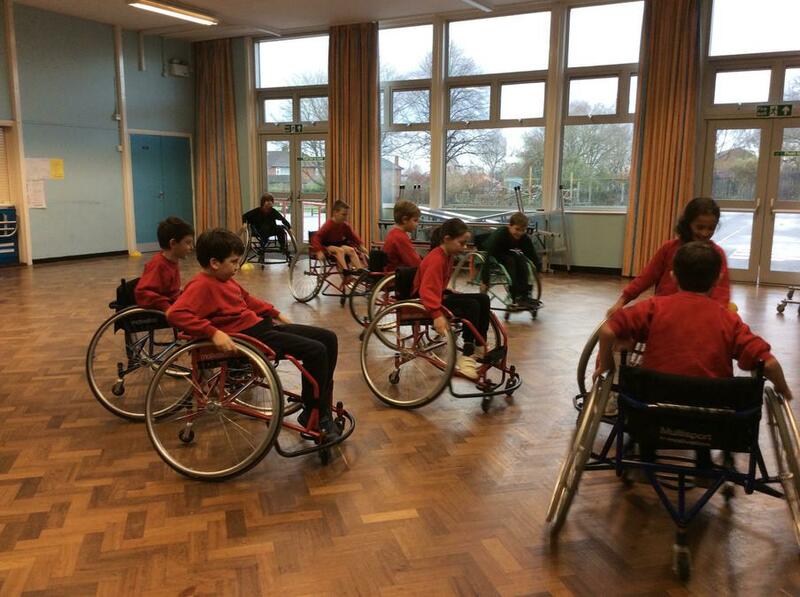 Year 4 did incredibly well, although it did get a little competitive! 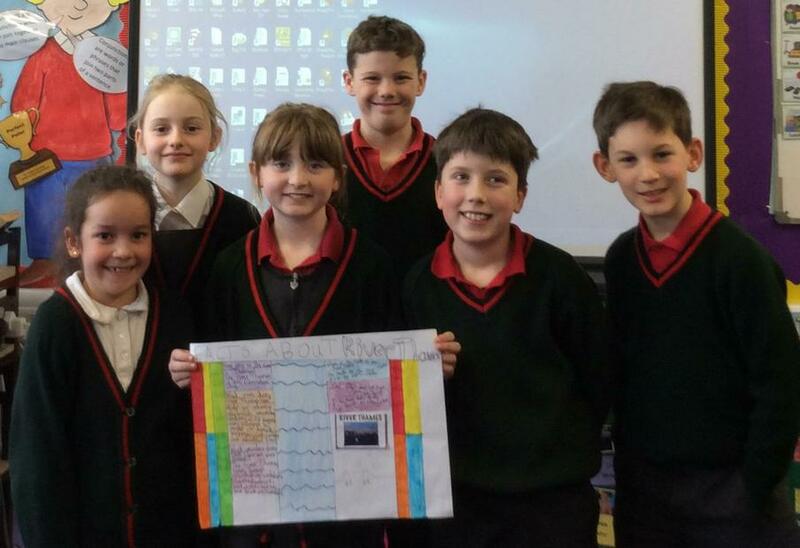 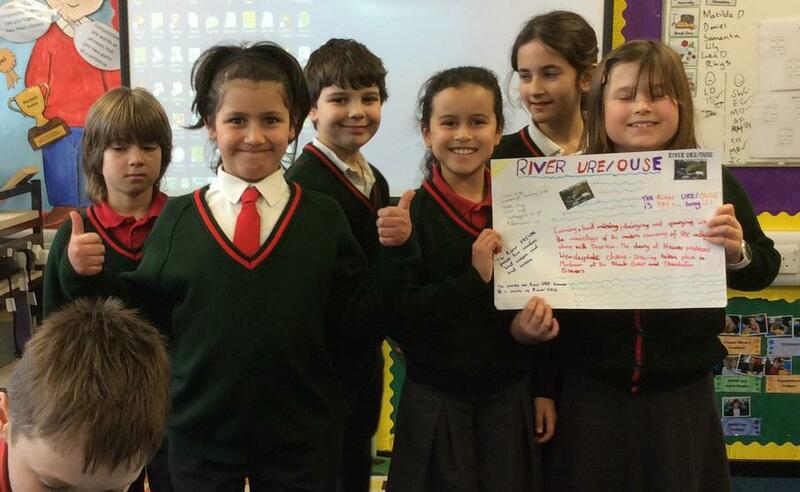 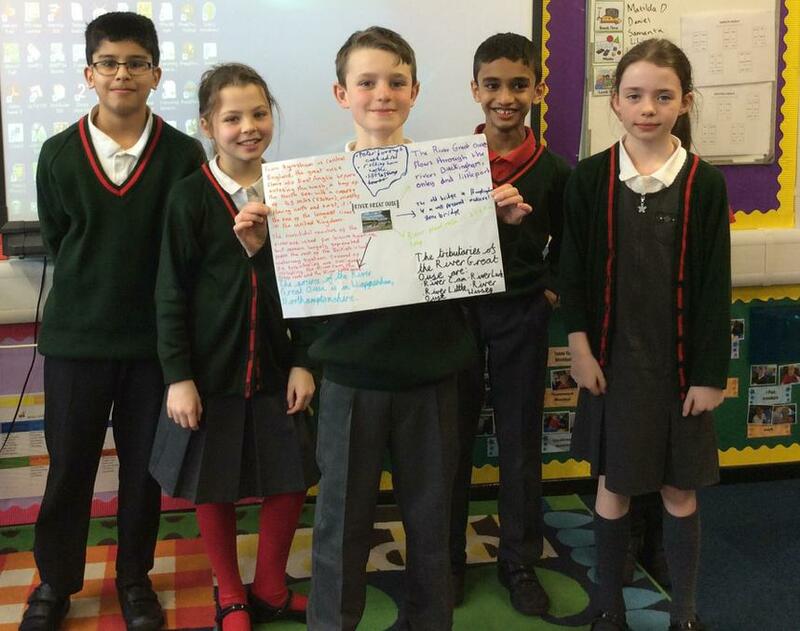 In Topic this term we have been exploring the counties, towns/cities, seas/coasts, hills, mountains and rivers in the U.K.
Children were tasked with researching a river as a group then presenting their findings to the class. 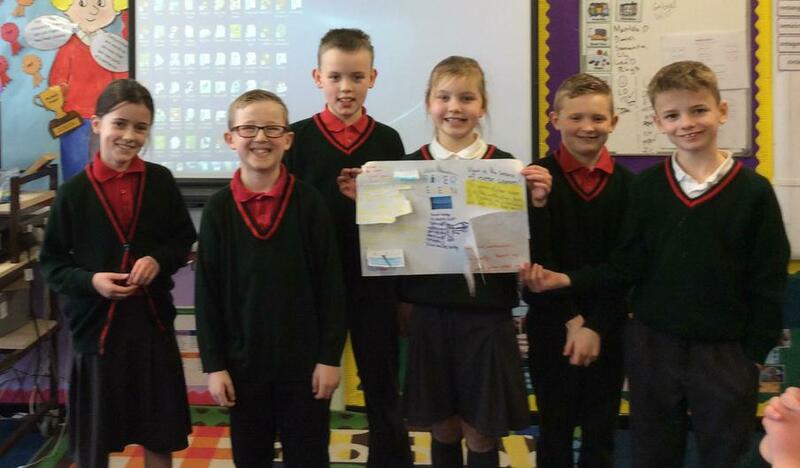 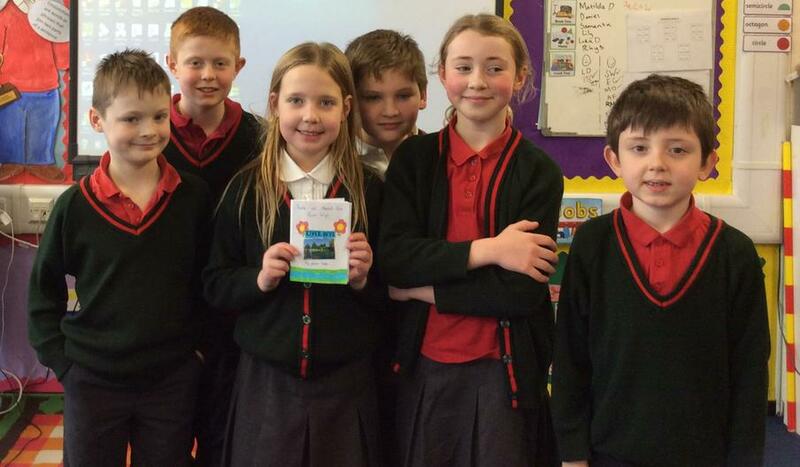 I was very impressed with Year 4 for rising to the challenge!